Linear Slot Diffusers - Westaflex "
Westaflex/Uniflex Linear Slot Diffusers are a modern, unobtrusive diffusers. 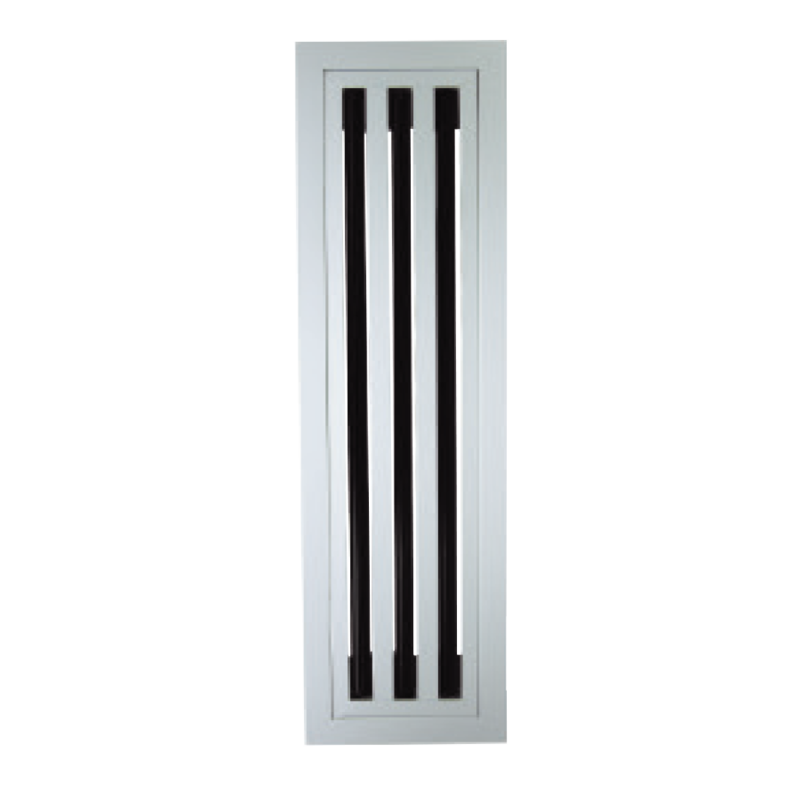 Linear Slot Diffusers are manufactured from aluminium extrusion with crimped and welded frames. 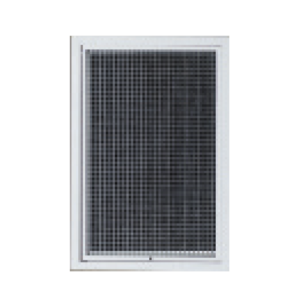 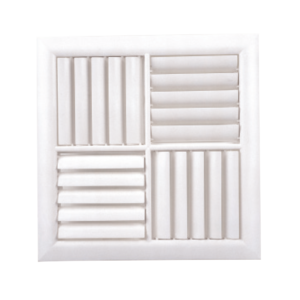 They work efficiently with air-conditioning systems especially VAV types. 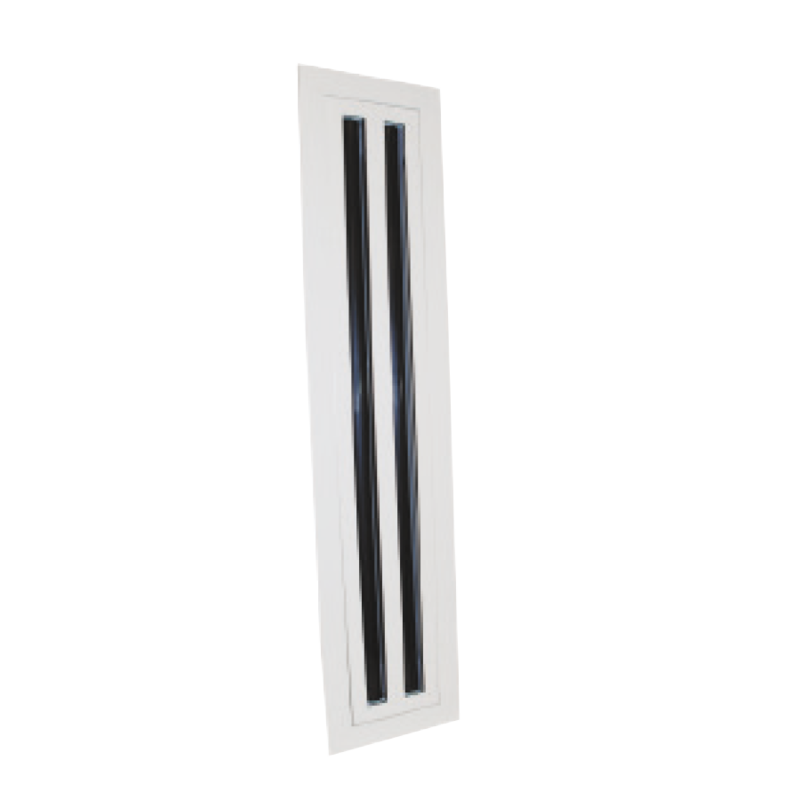 Linear Slot Diffusers can be installed individually or in a continuous line. 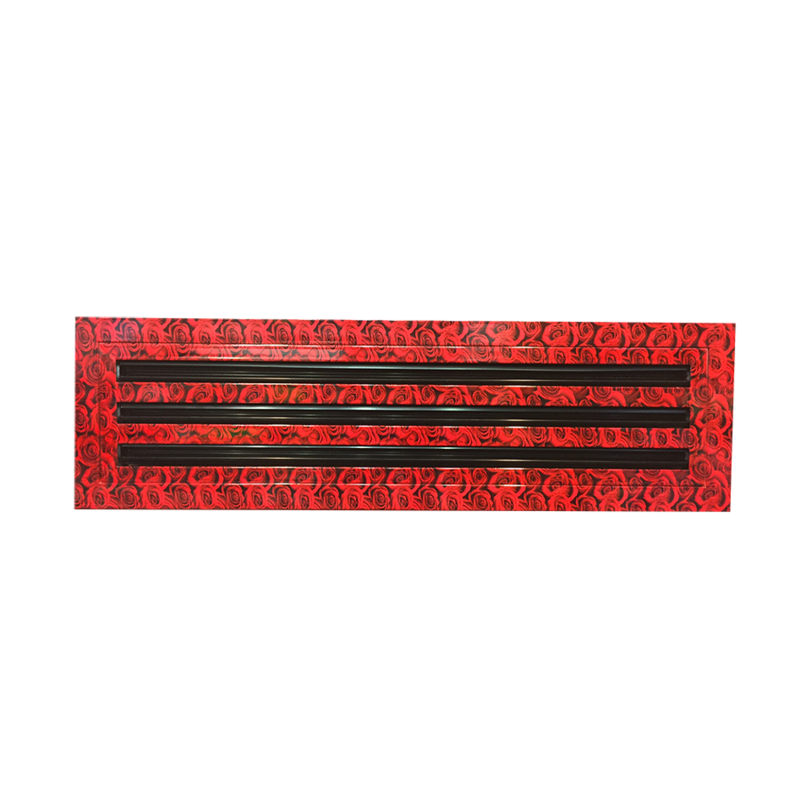 They are available as a single slot or multiple slots. 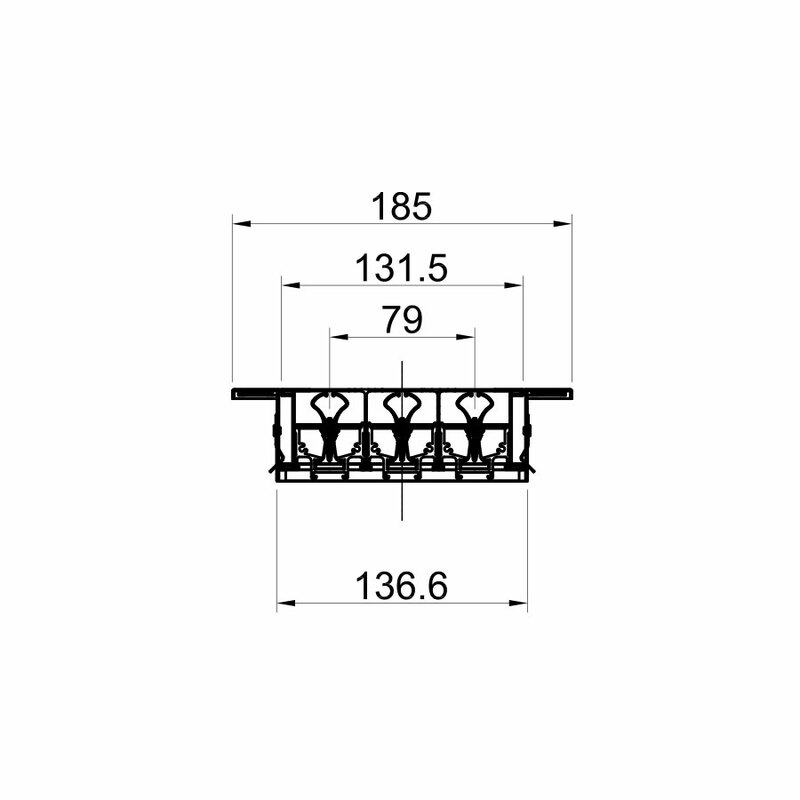 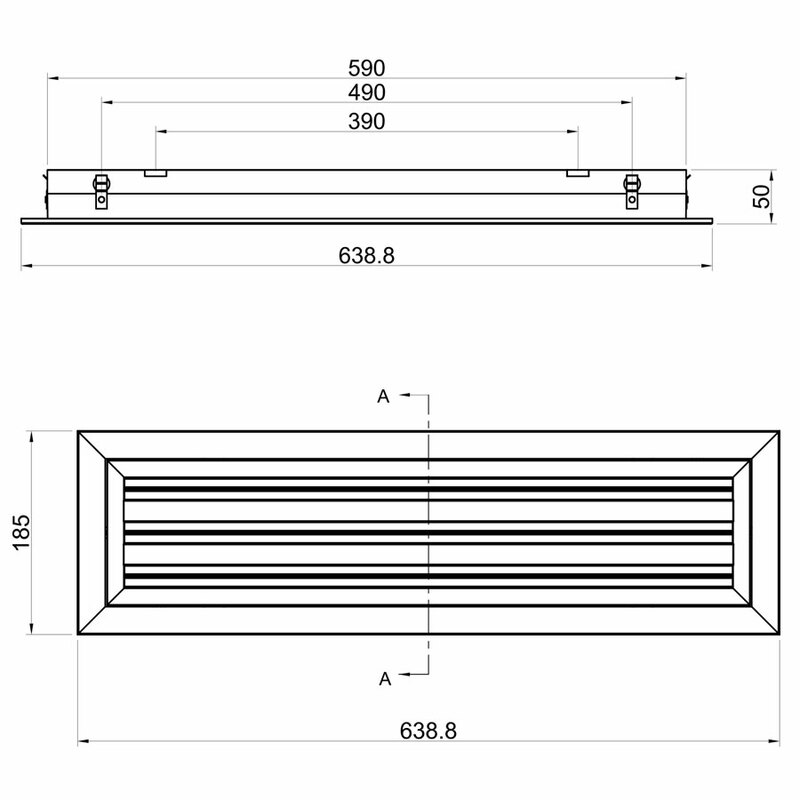 Two styles of Linear Slot Diffusers are available those being Removable Core and Fixed Core. 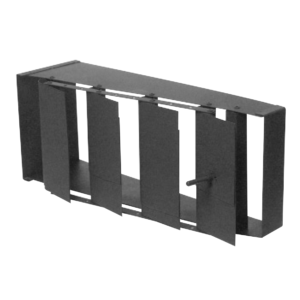 Contact your local Westaflex/Uniflex sales outlet for pricing on Slot Diffuser side and top entry boxes to suit above.